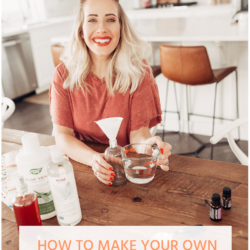 Alright, my babes, I’m coming at you with one of my favorite DIY’s to date because this one is going to make your skin look bright and beautiful. It seems that everyone is doing charcoal masks but did you know that you can make your own charcoal mask at home? 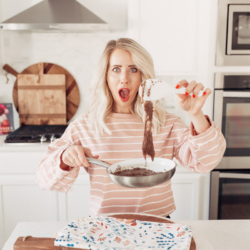 Well, today, I’m sharing my favorite recipe. First off, let’s chat. 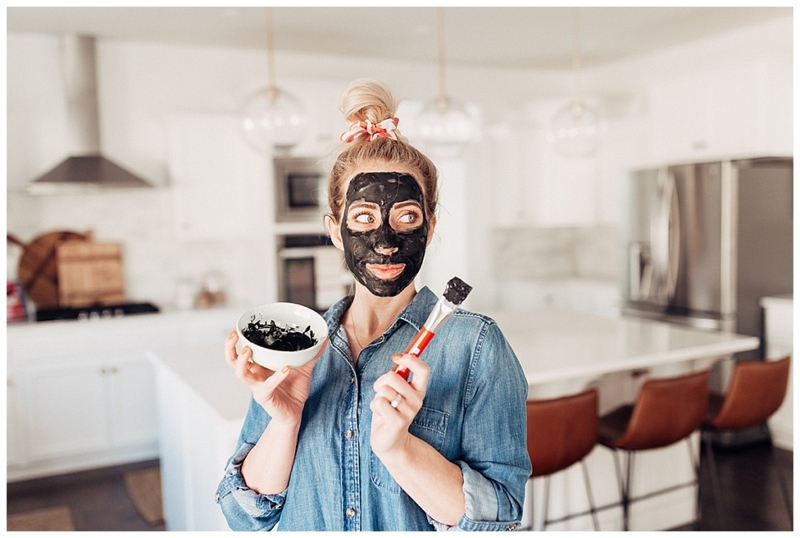 Why would you put charcoal on your face? 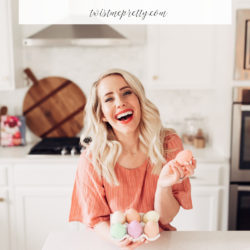 There are a ton of benefits! 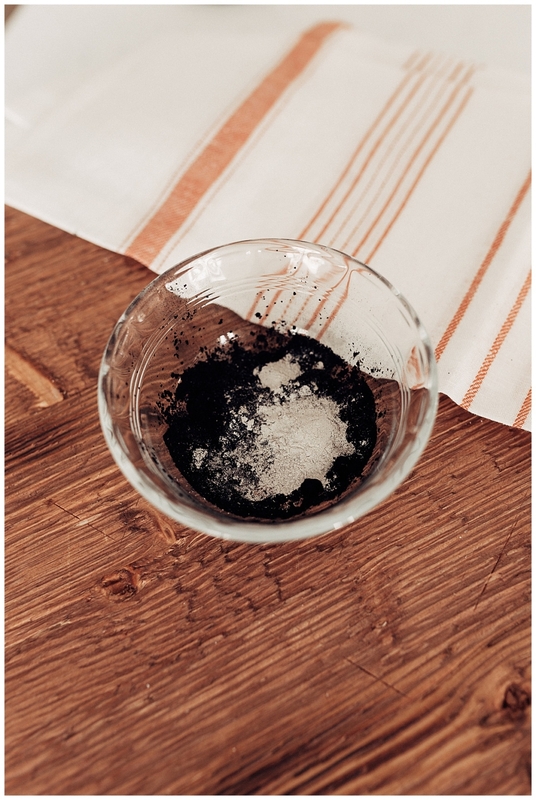 A charcoal mask rids the skin of impurities and dust settled on it. 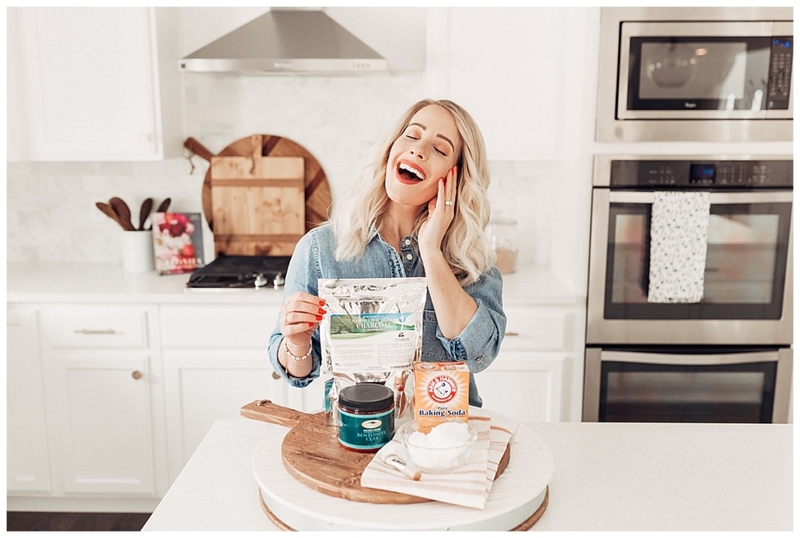 Once, you wash off the mask, you will notice that your skin is noticeably brighter. 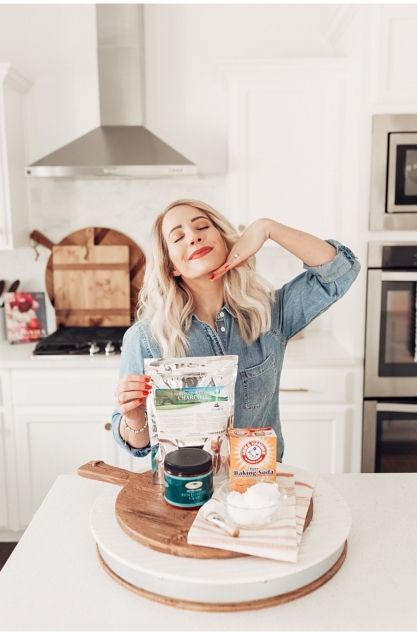 This mask will give you an instant boost. 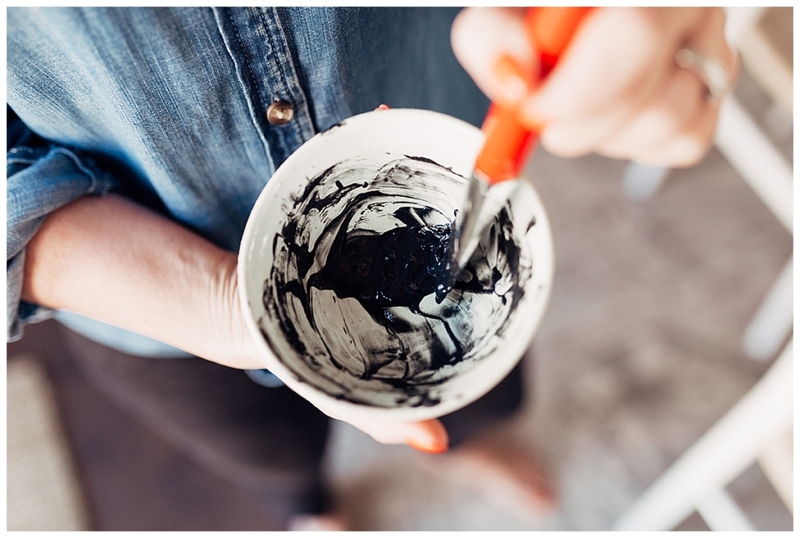 Because of its coarse texture, a charcoal mask is excellent at exfoliating your skin. 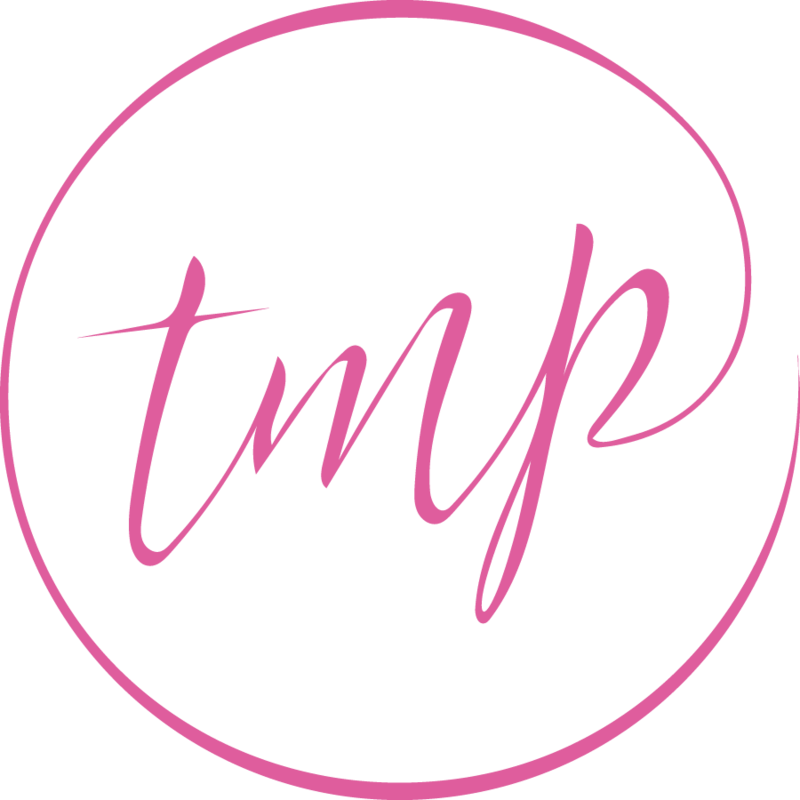 It helps eliminate the dead skin cells, leaving your skin looking beautiful. 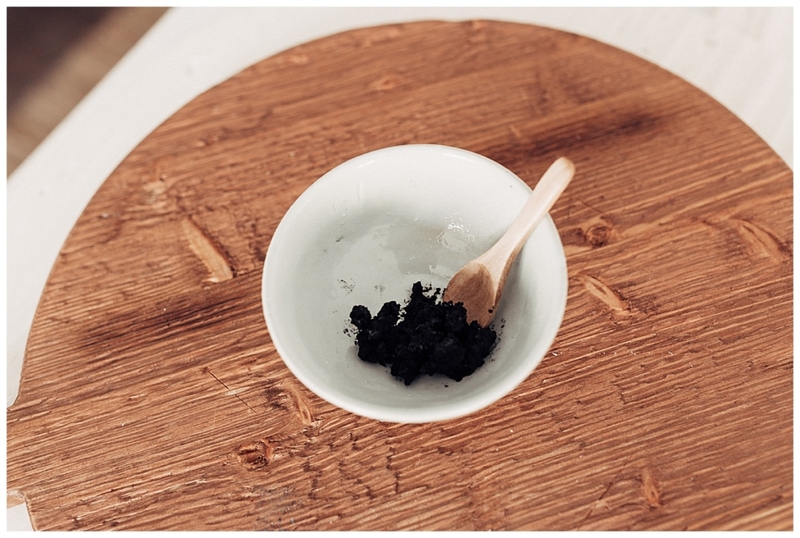 A charcoal mask helps make your skin less oily because it balances the oil secretion. 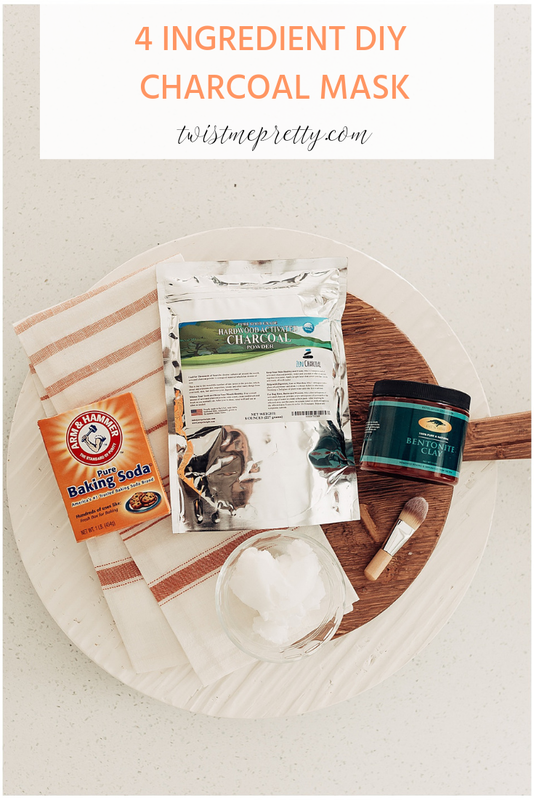 It is particularly helpful in the summer when your skin is a little extra oily. 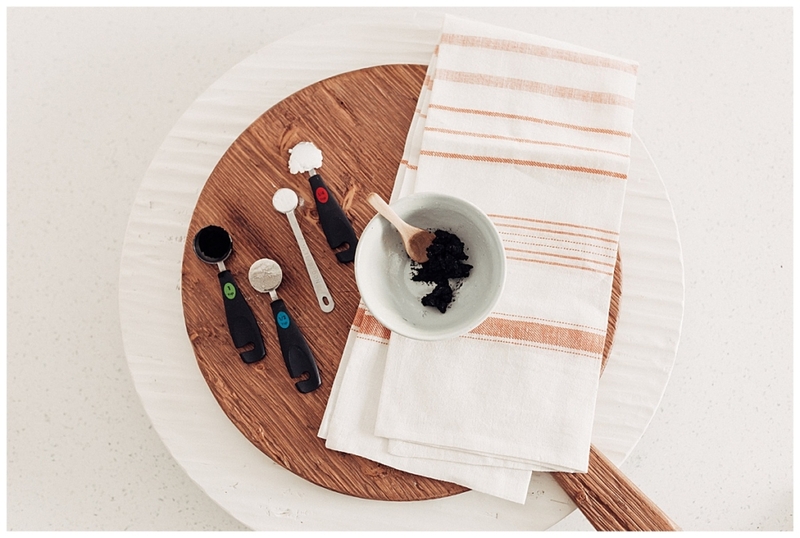 Mix all ingredients together in a small bowl or container using a wooden spoon or rubber spatula. 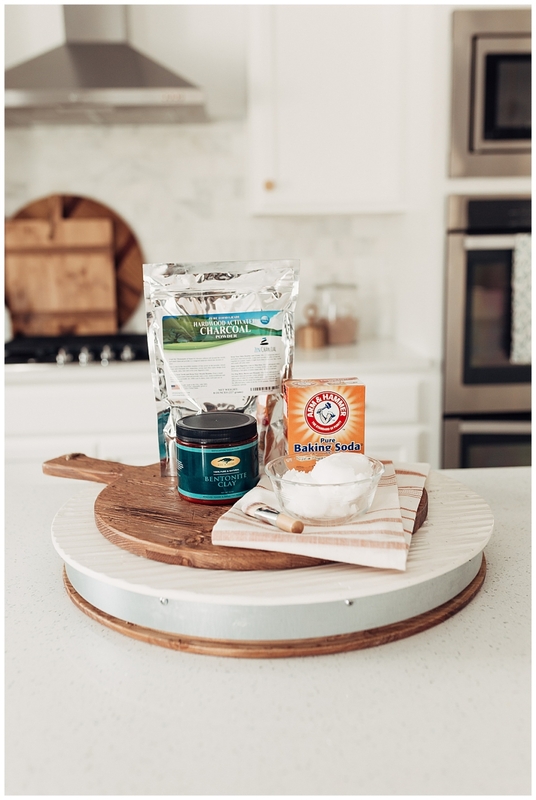 It is very important that you are not using any metal utensils or containers to mix or store the ingredients – the bentonite clay will absorb the metals and becomes less effective. 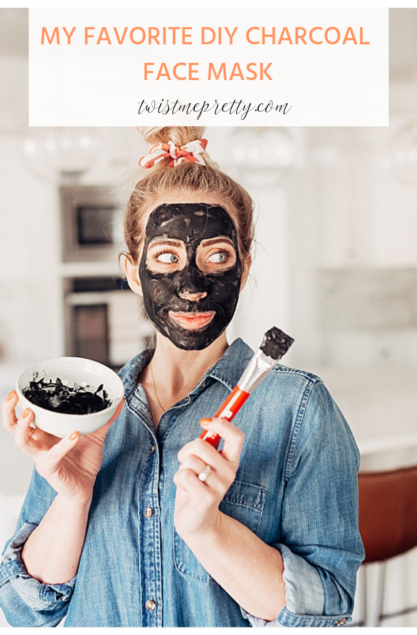 Although charcoal is a 100% natural ingredient, it can be very strong so if you have sensitive skin I’d recommend testing out this face mask recipe on some small part of your skin before applying it to your face. 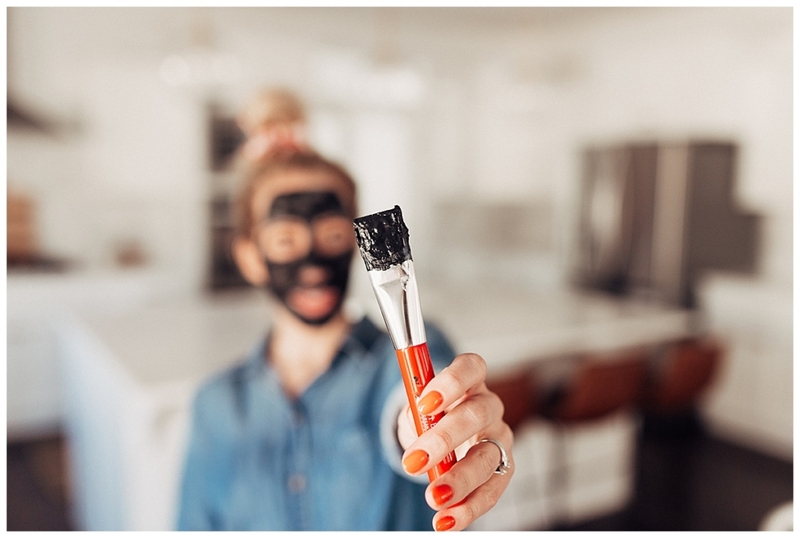 Because a charcoal mask can draw out so many toxins, I recommend applying a hydrating moisturizer afterward so that your skin doesn’t dry out. 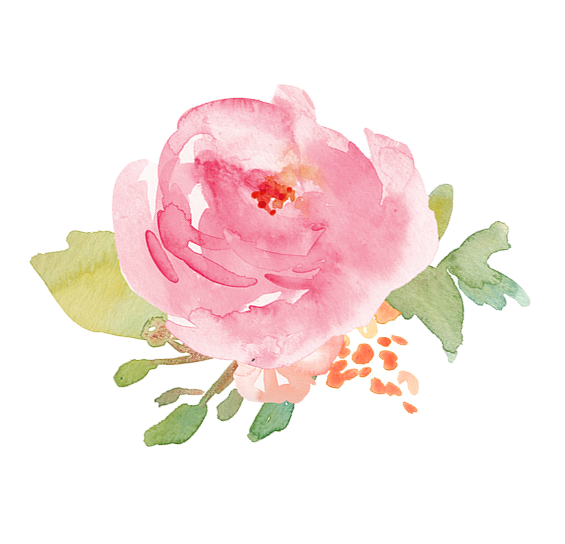 I’ve been obsessed with the Biossance Rose Oil from Sephora, it has done wonders for my skin! This recipe is for one mask. The mask solution doesn’t store well, so make what you need. 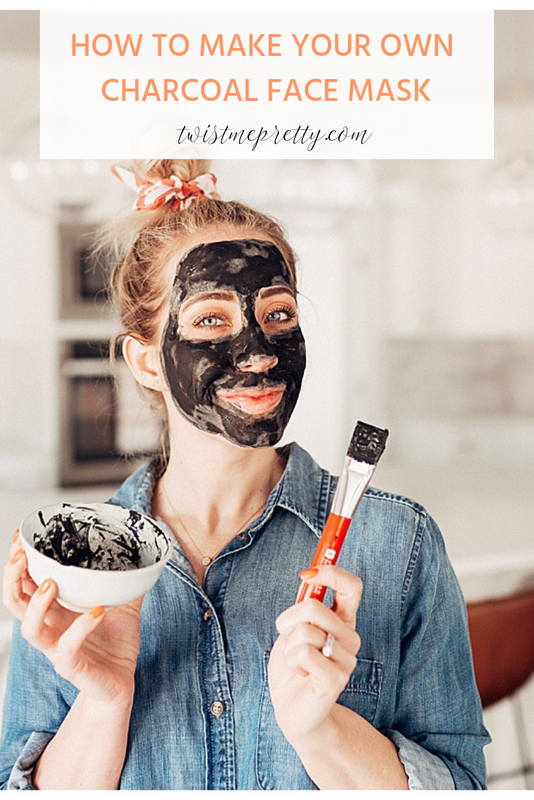 Use a charcoal mask every few weeks. You don’t want to use it every week because it can dry out your skin. 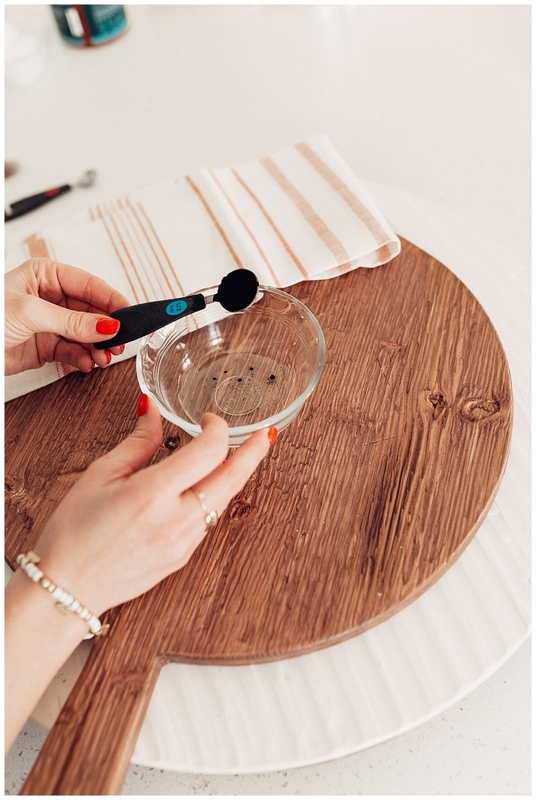 I used a silicone brush to apply, this one here is on Amazon for only a few bucks! 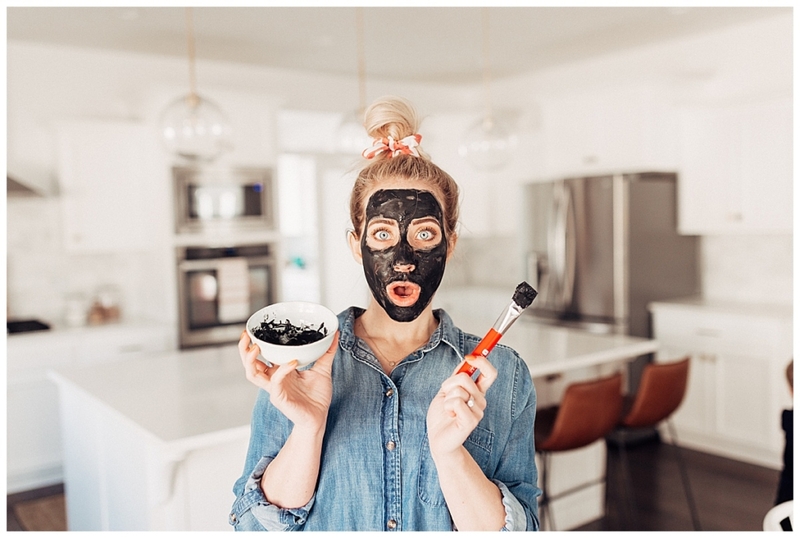 Apply the mask to your face, being careful not to get any on your clothes (the charcoal can leave a stain). Leave the mask on for about 10 minutes, then wash it off with warm water and a soft cloth. So, are you going to try it? 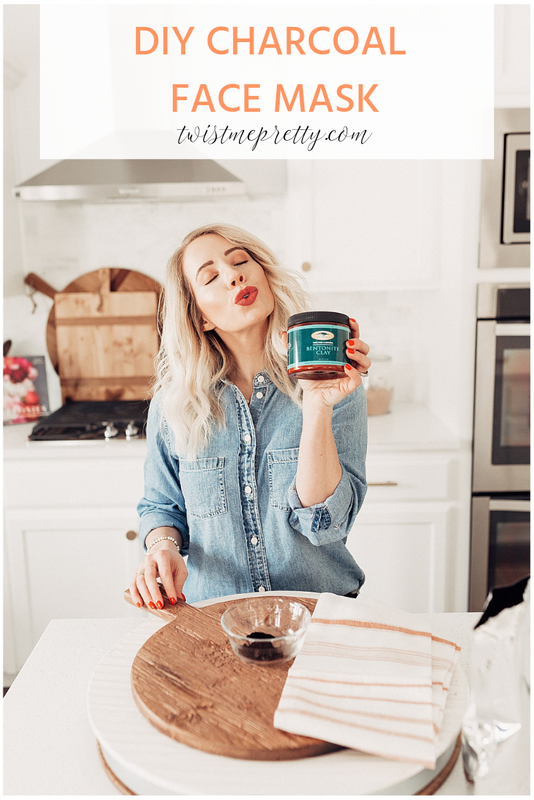 You totally should because this is going to make your skin love you. 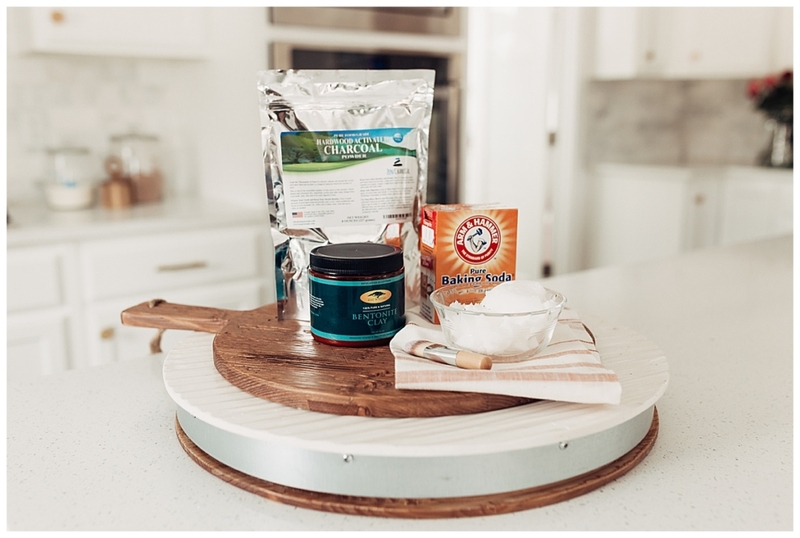 Here are a few of my other favorite DIY routines that I think you will love! !